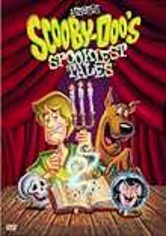 The lovable mutt, Scooby-Doo, and his van-driving, crime-fighting band of teenage companions are featured here in four of their spookiest and silliest mysteries. 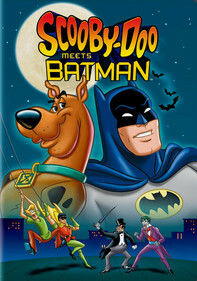 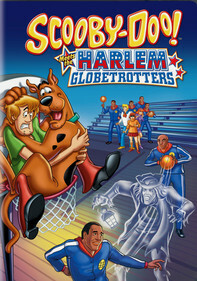 All four installments are from the original 1969 series, "Scooby-Doo, Where Are You?" 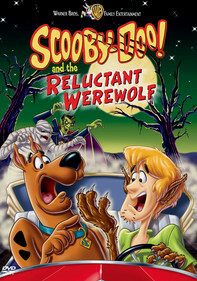 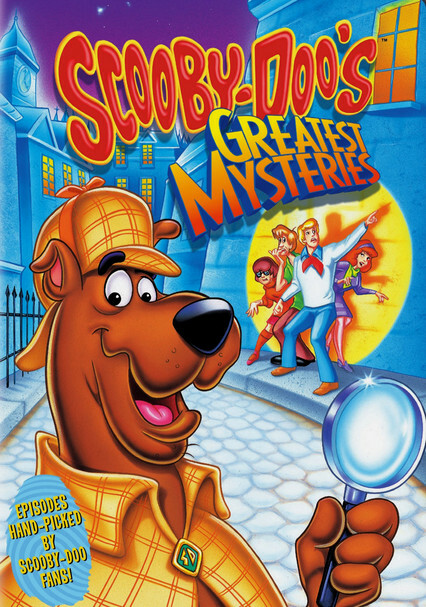 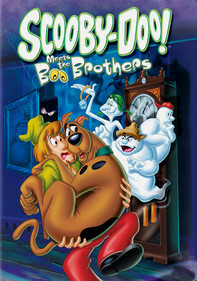 Included are the episodes "A Clue for Scooby-Doo," "Hassle in the Castle," "Jeepers, It's the Creepers" and "Backstage Rage." 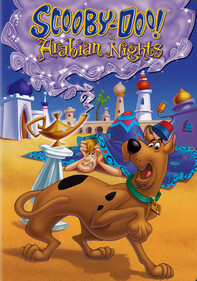 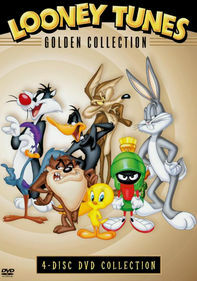 Casey Kasem, Don Messick and Frank Welker are among the featured voices.